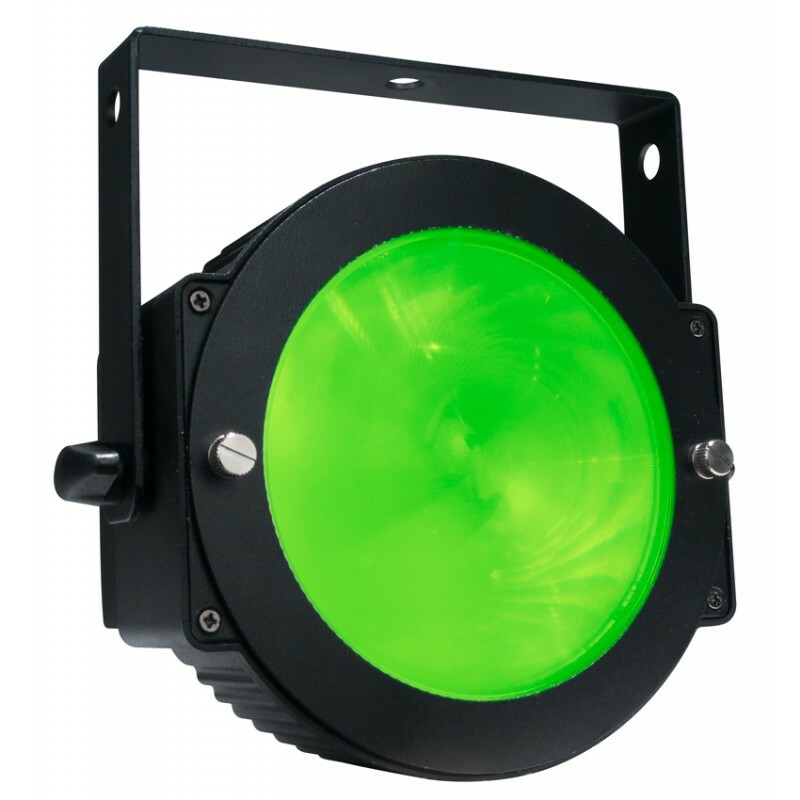 The Dotz Par produces wash of 60-degrees (25-degrees if you put on the supplied lens kit). 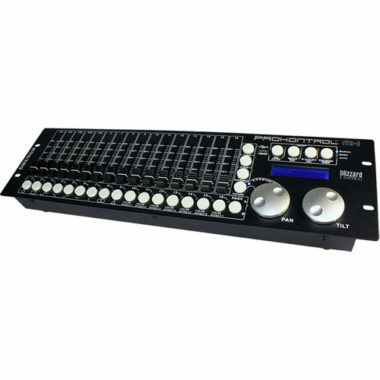 It has 4 DMX Channel modes for programming flexibility, 32 built-in color macros and 5 selectable Dim Curves. 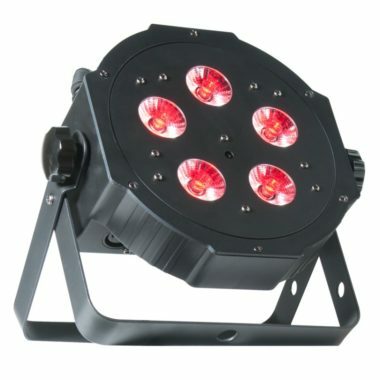 The fixture has many pro features such as: 0-100% electronic dimming, strobe/pulse effect, Flicker Free operation, DMX and power power daisy-chaining , and a 4-button LCD DMX display. 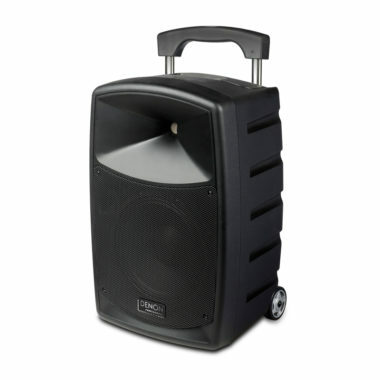 Dotz Par may run in its stand-alone mode from built-in programs, sound actively, from a DMX controller , or from the ADJ Par RF wireless remote control.